We all have times where it’s not another person’s behaviour that surprises us, it’s our own. This can sometimes be in the positive, though quite often not.Facing up to yourself, even though it can be hard, is the best thing to do. You will never regret it. To dwell is not to grow, so even if the lesson is a painful one, it is far better to learn from it, than get stuck in blame or regret and beating yourself up. Try to separate the behaviour from the person. The person we are, is not our behaviour in times of stress, anger, hurt, feeling uncertain, or unsafe, we are merely doing the best we know how at the time, to survive a situation, not always very well, and usually not with the intention to hurt or harm, but the outcome is rarely good. Reflect on your actions and take responsibility. 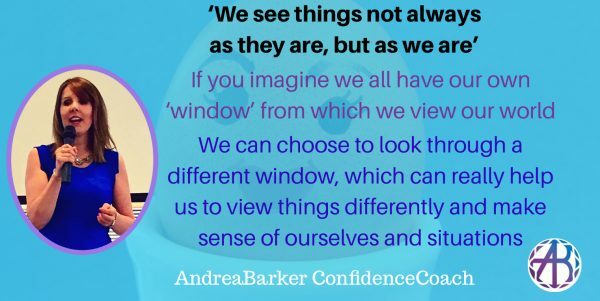 Try to understand yourself better, and what triggered your behaviour, in a kind gently challenging way, as you would a best friend, so that you can be open to finding a way to let go, and learn how to ‘pause’ and choose how you would like to act, rather than to react, in the future. Do say sorry if you need to, be sincere, and know it may or may not be accepted. Forgive yourself and others – you’re only human after all, and it’s hard to get it right, all of the time. I help you from a place of genuine experience, and wanting you to feel so much better, and embrace who you are.